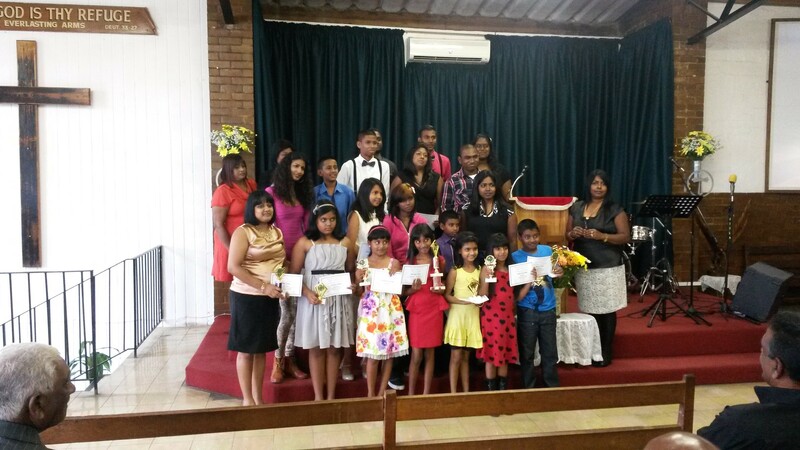 Congratulations to all who took part in this years scripture exams . 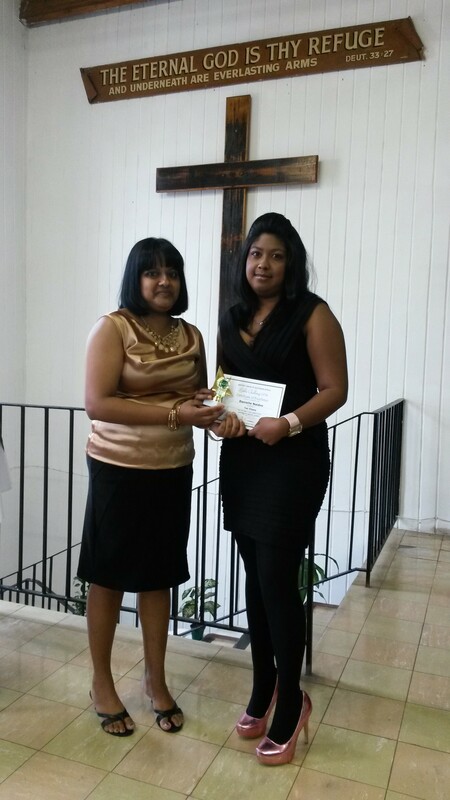 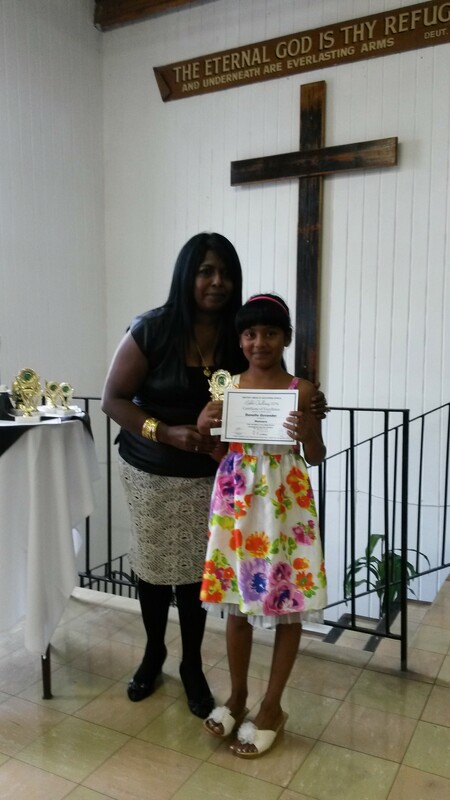 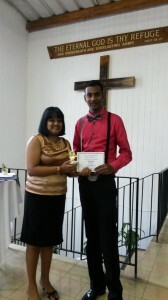 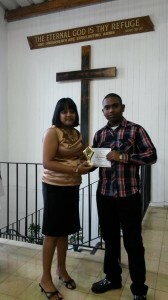 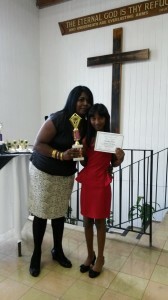 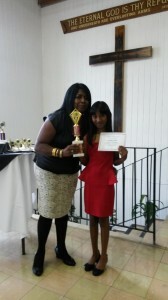 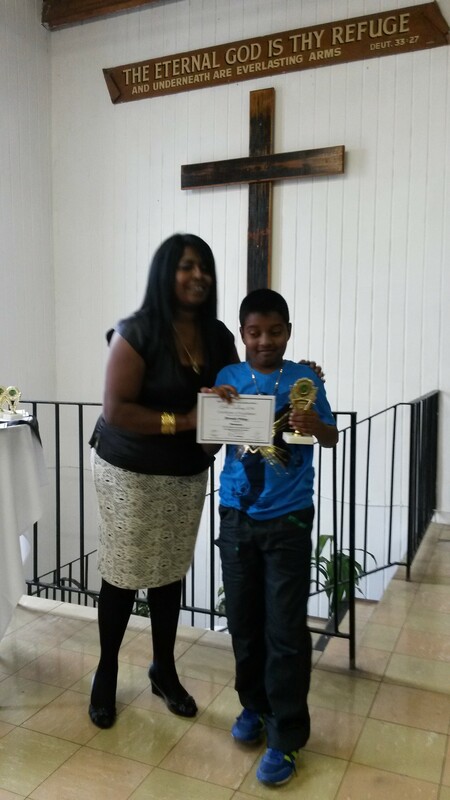 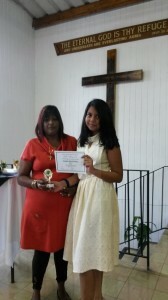 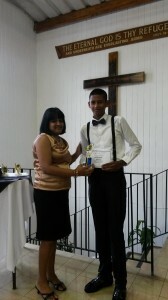 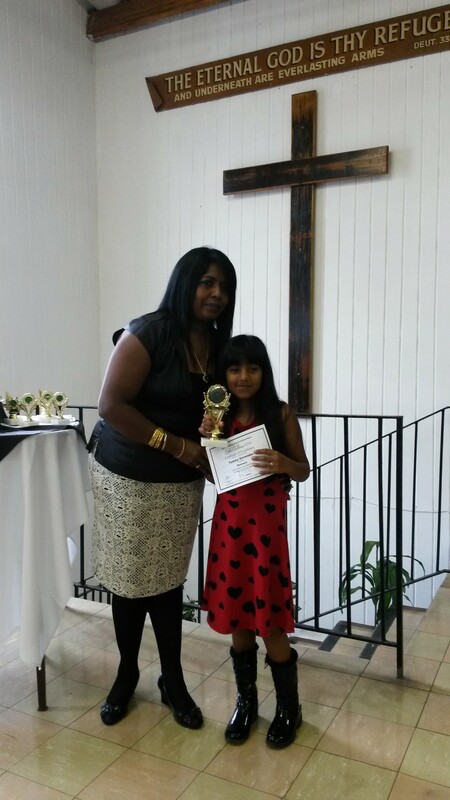 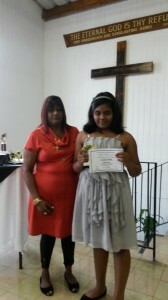 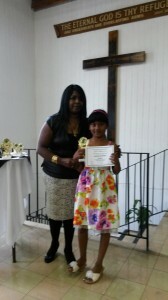 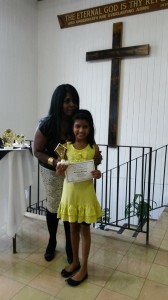 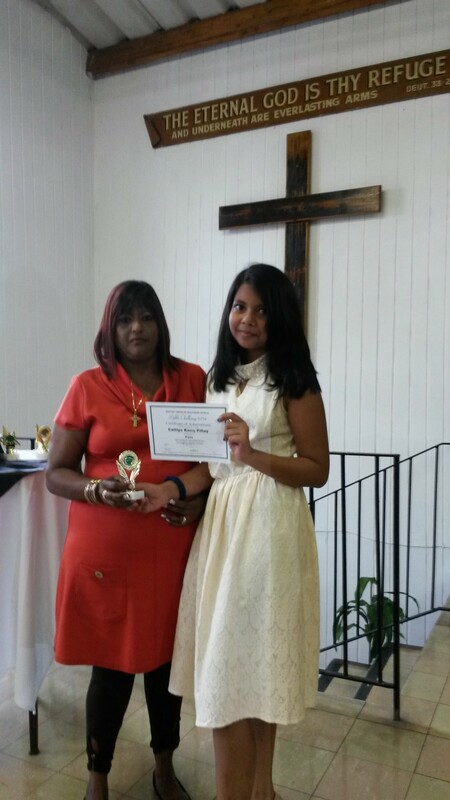 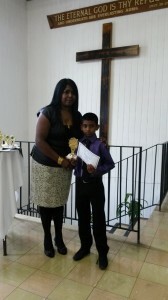 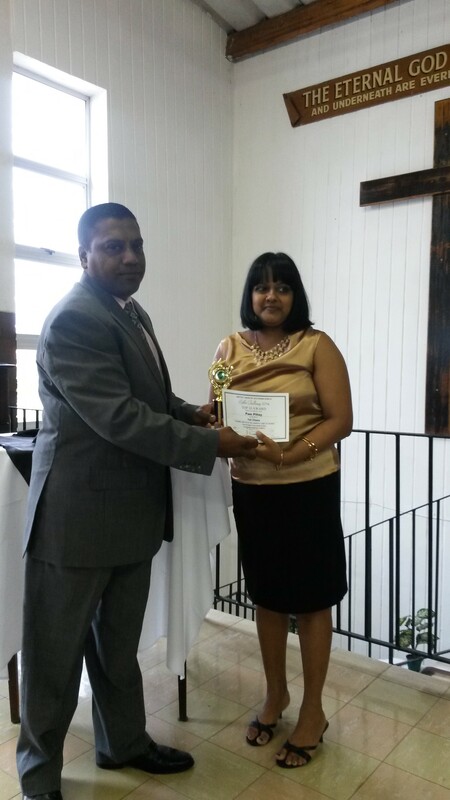 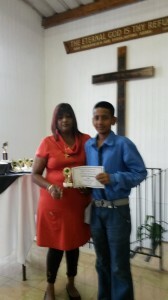 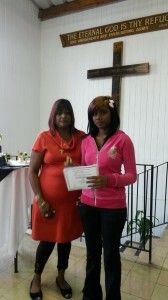 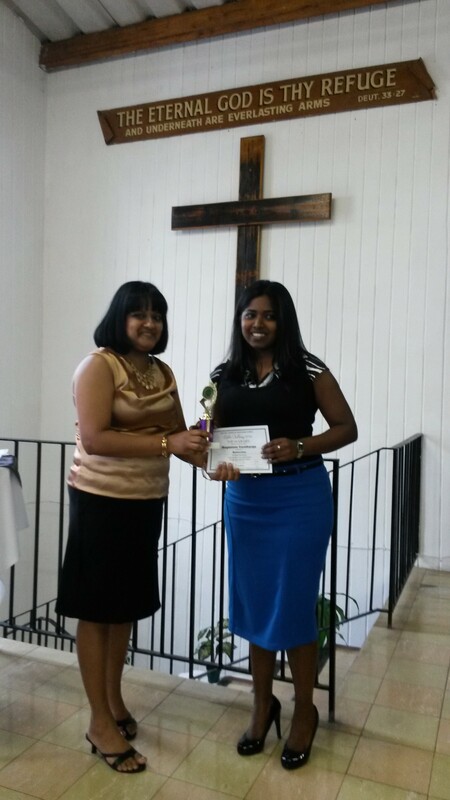 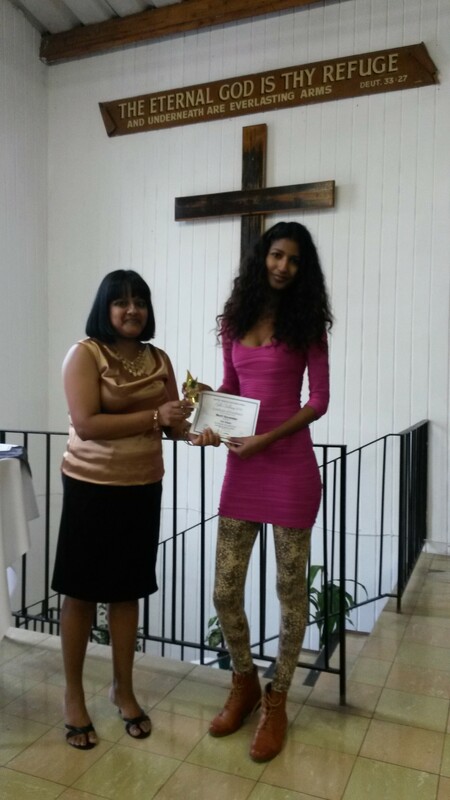 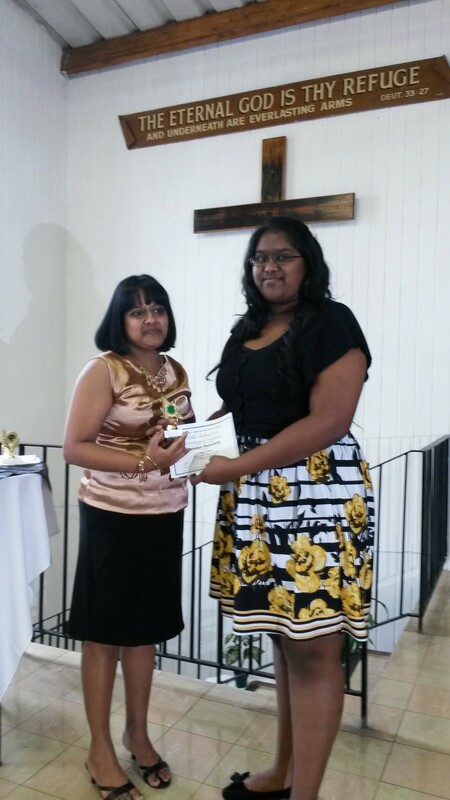 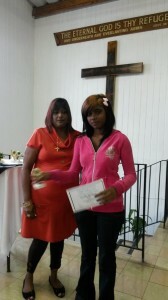 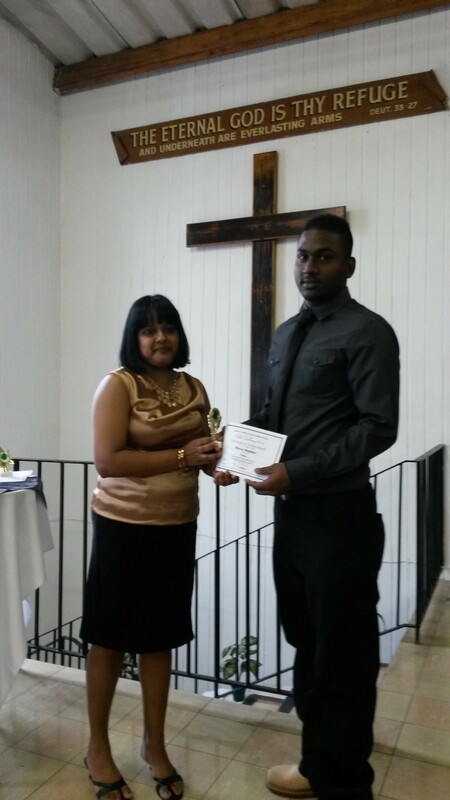 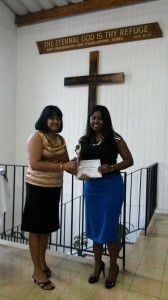 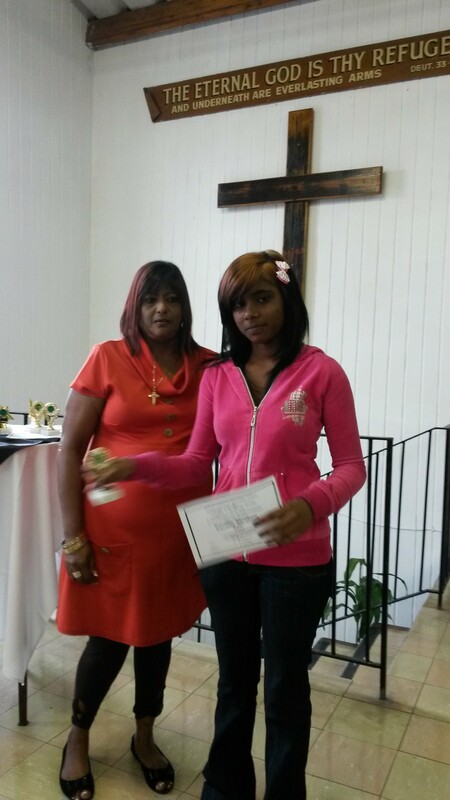 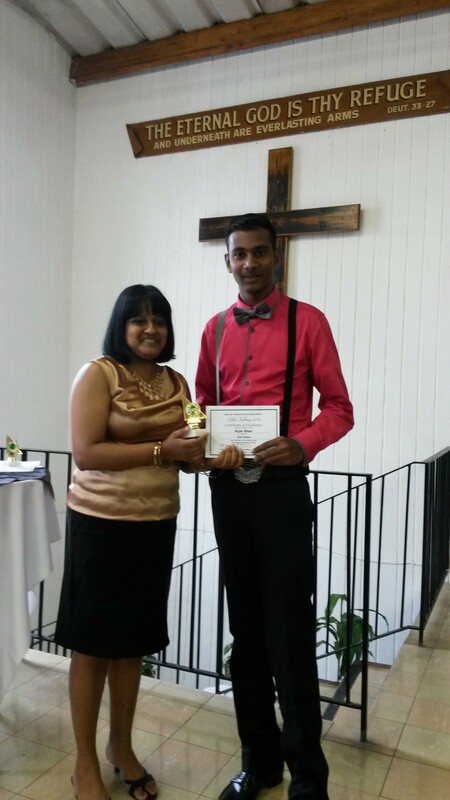 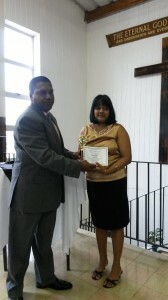 You have done Chatsworth Baptist Church proud of your achievements . We cannot forget our Lord and Saviour Jesus Christ whom have given us the wisdom to overcome anything .